The Crabbies Grand National 2016 is upon is and will take place on Saturday, 9th April 2016 at Aintree, Liverpool. If you want to watch the Grand National live online and you’re not in the UK then your choices are limited but in this guide I’m going to show you how you can watch the Grand National live online from any country in the world. If you’re in the UK then you can simply watch live on Channel 4. If you’re in the UK and want to watch live online then you can also use Channel 4’s online streaming service, All 4. If you’re not in the UK then the process is a little more involved although it isn’t complicated at all and below I’m going to show you the simple method to watch the Grand National live 2016 from anywhere in the world. If you’re outside the UK and you’ve ever tried to access Channel 4’s online streaming service All 4 then you’ll know it’s impossible to view. Rather than being able to watch what you want you’re blocked with either a message letting you know you’re not in the UK or the video just won’t play even after you press the play button. If you want to watch the Grand National live then your only option is online on Channel 4 and luckily there is a way you can pretend you are in the UK to watch live. What you need is a service called a VPN that lets you protect your online privacy. Part of this privacy protection is the ability to appear in another location so websites can’t track where you’re accessing from. When you visit the Channel 4 website it checks your location and when it sees you’re outside the UK it blocks you from viewing. 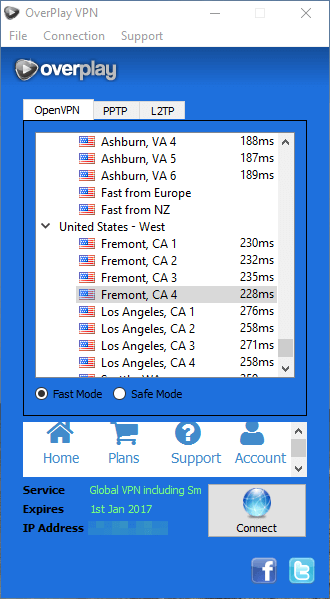 With a VPN you can appear as if you are in the UK and watch from any country in the world. The good news is VPNs are beginner friendly and only take one or two clicks to set-up. So if you want to watch the Grand National 2016 abroad then read below to find out where to pick up a VPN service. A good VPN service will cost about £4-£7 ($5-$10) depending on how long you sign up for but will let you watch the Grand National abroad and all the other UK streaming services like BBC iPlayer, Sky Go, ITV Player etc, so you’ll be able to use it for more than one purpose. 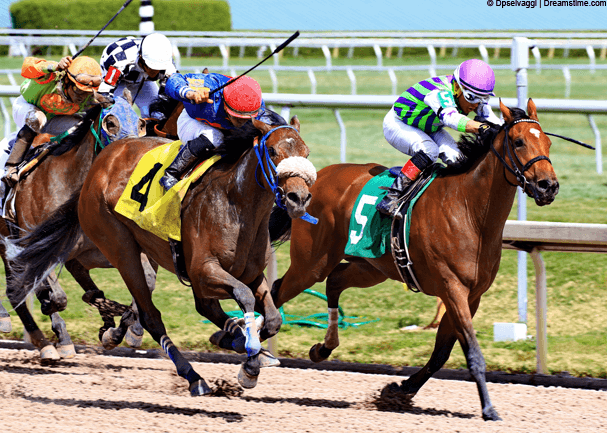 When you’re streaming video you need a reliable and fast VPN service otherwise you’ll suffer buffering and that’s the last thing you want while watching the Grand National especially if you’ve got a bet on! All you need to do is click on one of the recommended provider’s names above to visit their site and sign-up. Once you’ve done that read below for instructions on how to use the VPN to watch the Grand National 2016 abroad. In the example below I’m going to guide you through the process on a Windows PC but it’s exactly the same on a Mac computer too. It’s possible to watch on a tablet or phone but you’ll need the Channel 4 “All 4” app already installed and if you’re outside the UK then it’s not so simple. So let’s find out how you can watch on Windows or Mac. Basically all you need to do is download the software for your Windows or Mac computer from the website of the VPN provider you signed up to. Install it and the connect to a UK Server. Below I’ll run through how to do this on each of the recommended providers. Download the software from the VPN Software section of their website. Near the flag near the IPVanish logo change the option to OpenVPN (UDP). The IPVanish software will now make connection to the UK. Once it has connected all you need to do is visit the All 4 website at 17:15 on Saturday, 9th April. On the Overplay website click Setup, then Windows, then “Setup OverPlay VPN: Windows PC (OverPlay Client)”, then click Here and Install. Run the software and login. Scroll down the list and find United Kingdom. Click on a location in the UK and press Connect. The Overplay software will take care of connection. Once connected visit the All 4 website at 17:15 on Saturday, 9th April. See the Welcome email from ExpressVPN that will give you instructions to download the software. 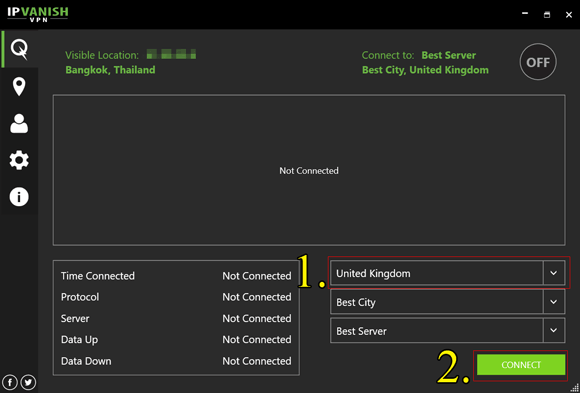 Locate a United Kingdom server. 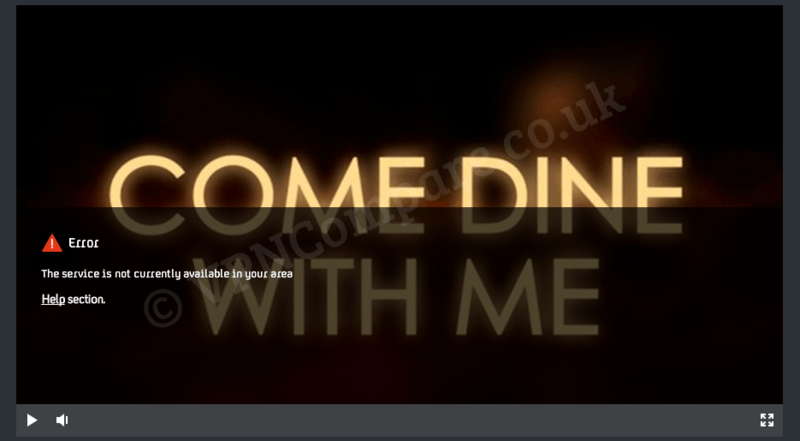 Double click on the UK server. 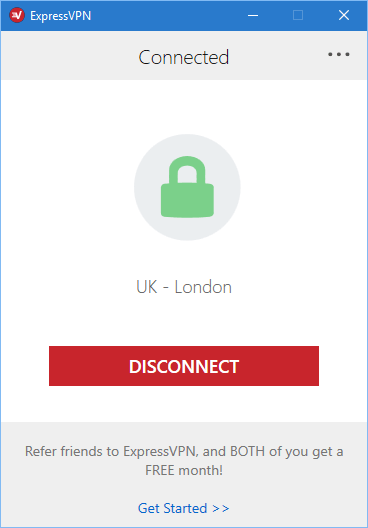 The ExpressVPN will take care of connection. Once connected visit the All 4 website at 17:15 on Saturday, 9th April. Enjoy all the action from the Grand National 2016, let’s hope you win if you have a bet!